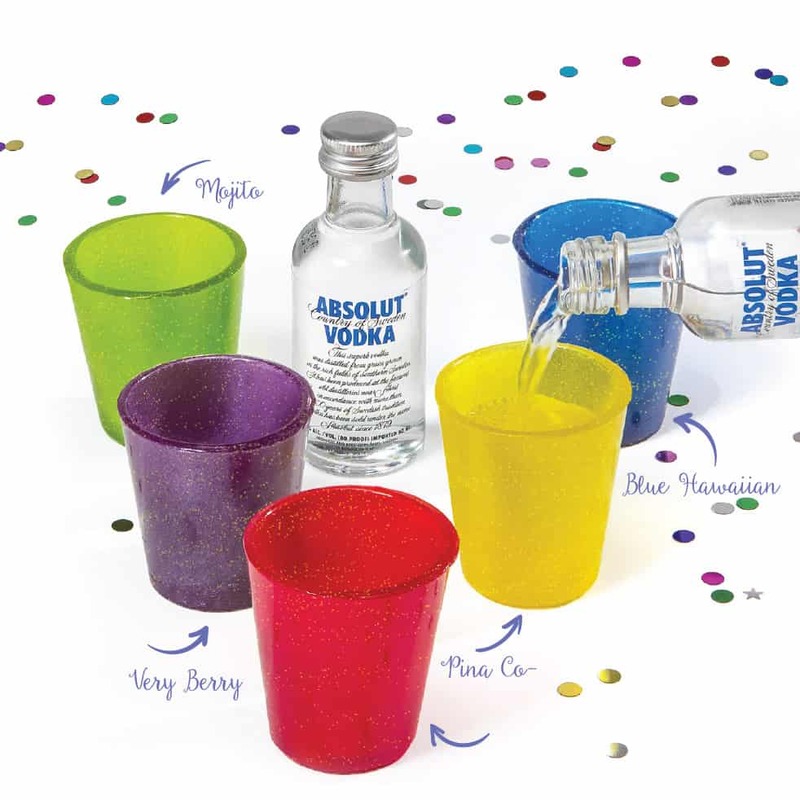 Start a party with these fabulous candy shot glasses. 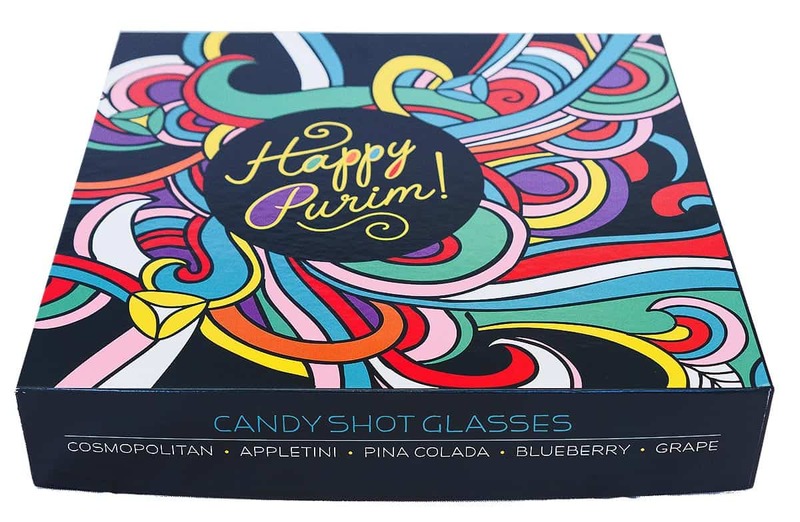 Made especially for The Kosher Gift Collection, each “glass” is made of molded hard candy and flavored with a popular drink in mind. Add a little vodka and the experience begins. 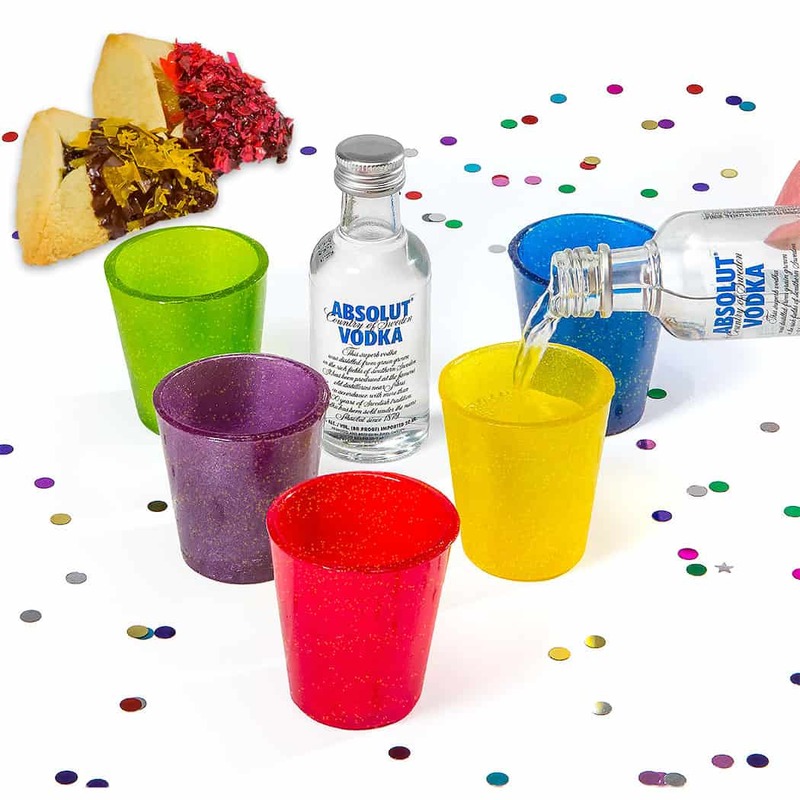 Each set of five is gift boxed with a vodka miniature and candy dipped hamentaschen. Buy it as a gift or enjoy them yourself. Simply Purim!